Antelope, whitetail and mule deer, Merriam’s turkey, goose, pheasant, and other upland game bird hunting available. 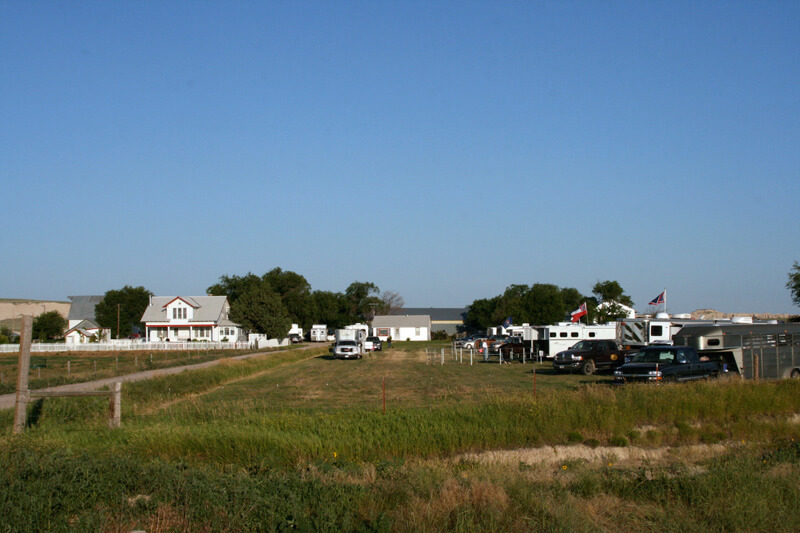 Visit Alcorn’s Hunter Haven for the best in phesant, quail, grouse, waterfowl, Merriam turkey, whitetail deer, mule deer, antelope, and predator hunting. 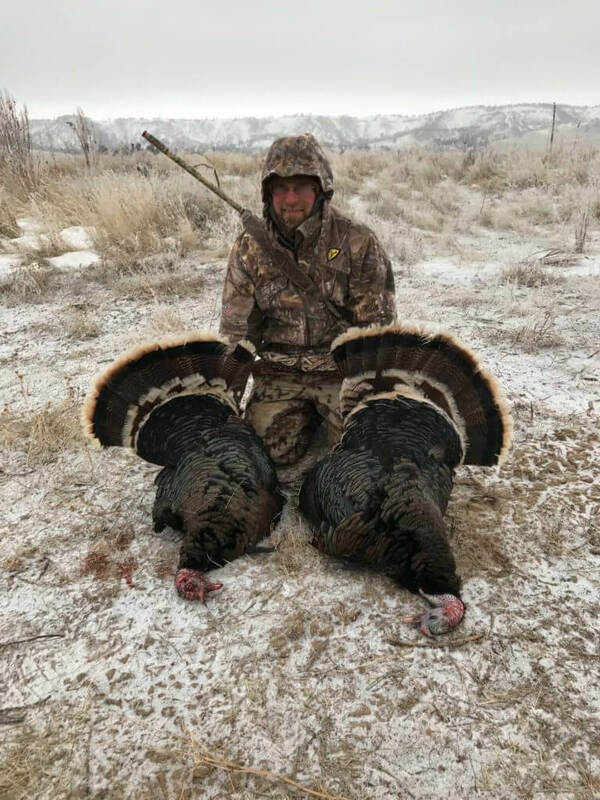 Scenic 1000 acre ranch offers trophy Mule Deer (occasional Whitetail) hunts in the fall, and Merriam “Gobbler” turkey hunts in the Spring. Excellent fishing too! 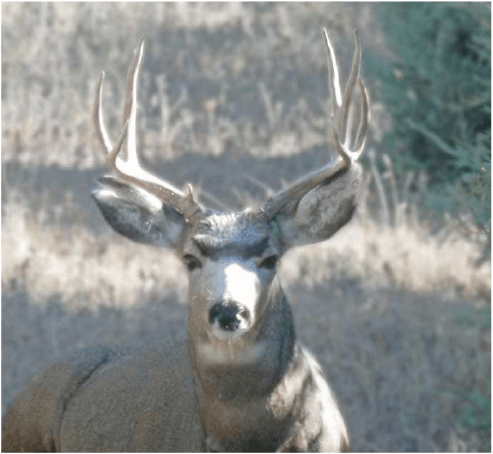 The hunting area consists of ponderosa pine covered buttes, deep canyons, and tree filled creek bottoms that is all privately owned or leased. Deer, antelope, Prairie dogs, Merriam’s turkey and fowl. 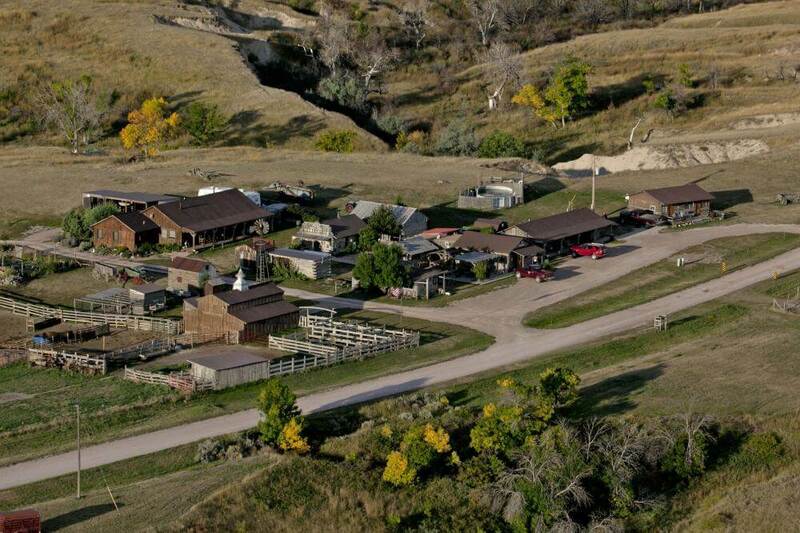 Travel to and from hunting areas, food and lodging all offered at One Lazy J Ranch. 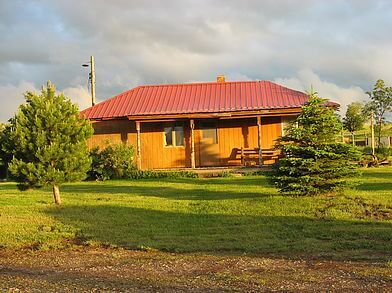 Native trout fishing just a few yards from the cabin door, and for the hunter we offer white tail and mule deer, Merriam’s turkey, grouse, pheasants, dove and more. Down Home is nestled in the pines and surrounded by canyons and an abundance of wildlife. 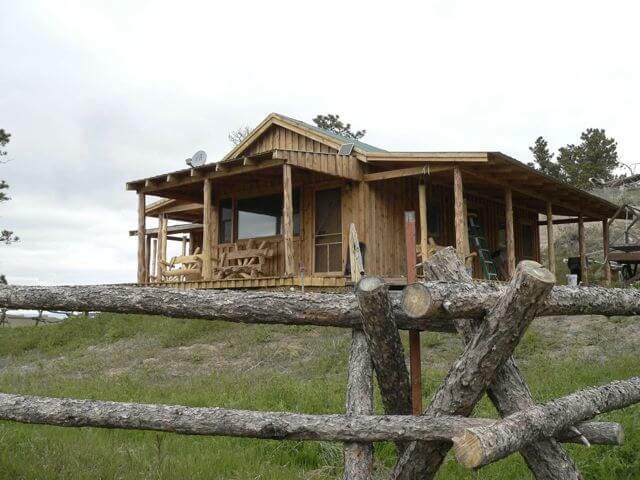 This 3000 acre ranch is located in the rugged Pine Ridge ponderosa forest. 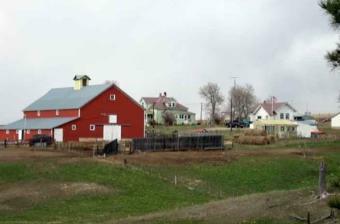 Pleanty of hunting opportunities for large game and fowl available. 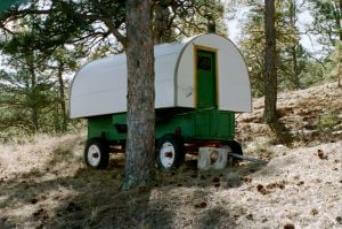 The sheepwagon is a marvel of practicality and efficiency. Our wagons harken back to the early 1900, providing authenticity with comfort. 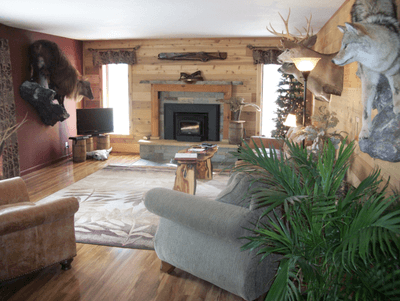 Game on the 800 acre Kickback Ranch includes prairie chicken, turkey, coyote, and mule deer. 4-wheelers / ORVs are welcome. 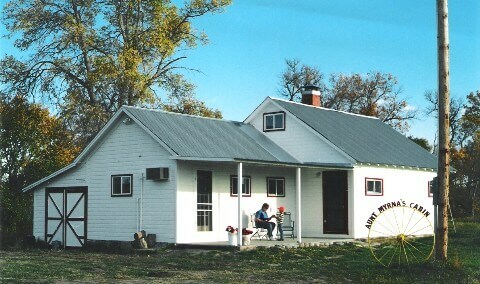 Our Heritage Guest Ranch provides unique recreational experiences on our family ranch that was established in 1887. 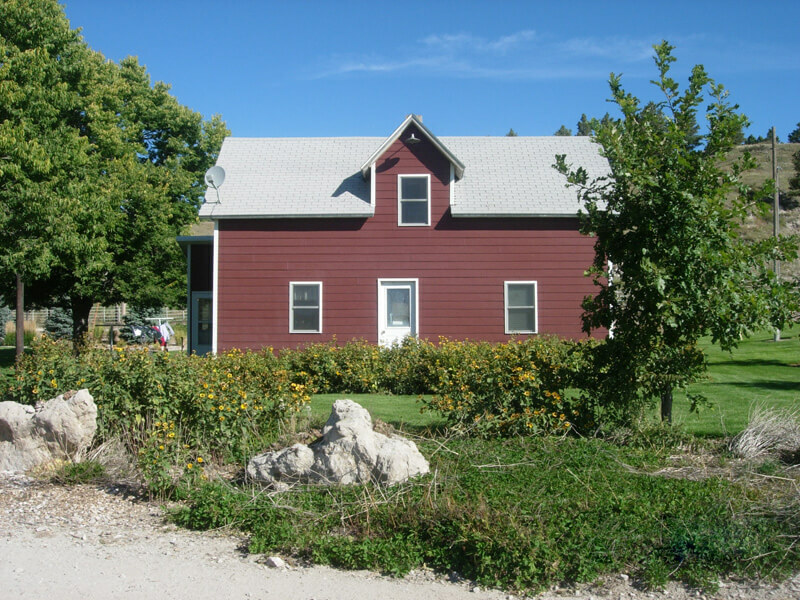 Ash Creek Ranch house sits in the center of nearly 1900 private acres adjacent to the Ponderosa Wildlife Management Area and the Nebraska National Forest. Near the Homestead, there are wild game of all kinds (turkey, deer, antelope, and prairie dog) are favorite pastimes of many of our guests. The open, rolling grassland, pine covered hills, windmills and hay fields make this area a great place for a deer or turkey hunt. 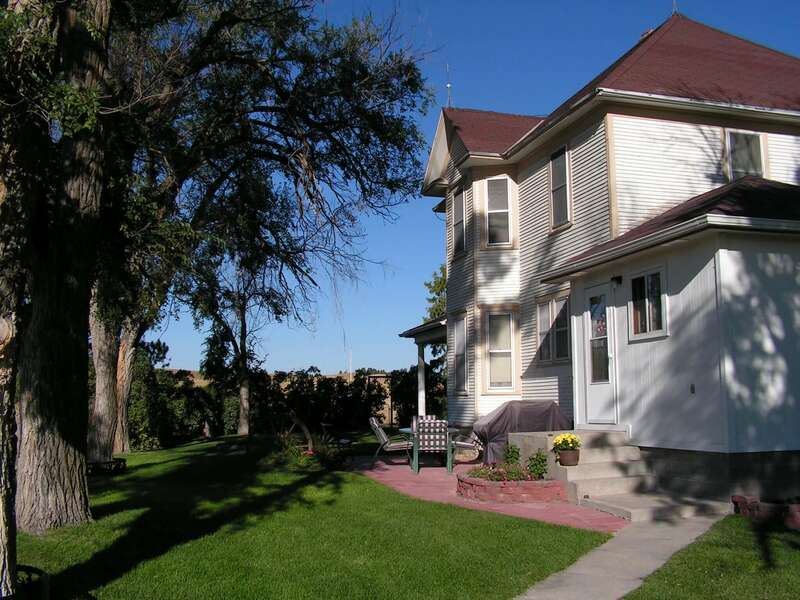 We can arrange motel accomodations for you in Chadron. 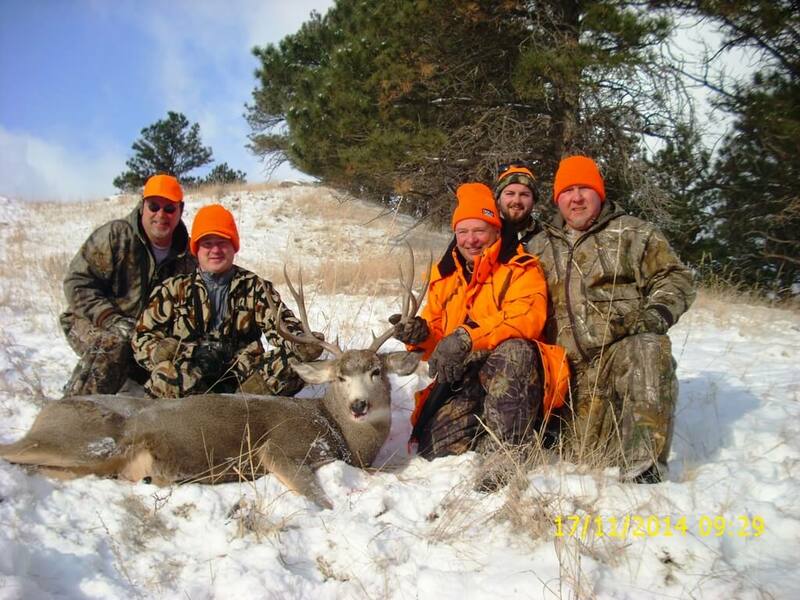 Shared Outdoors is your one stop shop for outstanding Nebraska hunting, fishing, camping, and lodging services. Also available for outdoor weddings, family reunions, and many other family functions. 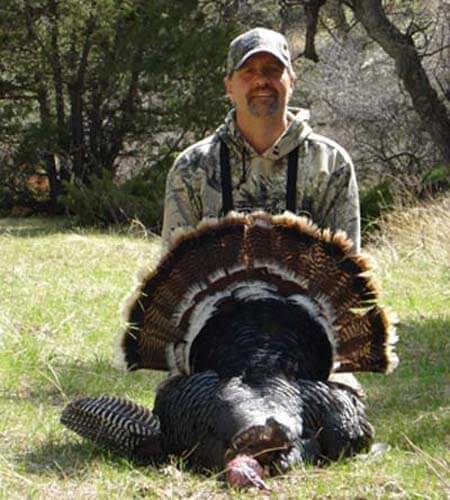 Foster’s School House offers some of the finest turkey hunting in Western Nebraska; Mule deer and White tail too. 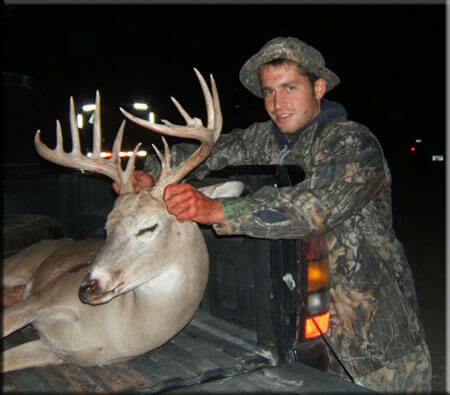 Hunting on both private and public land available; archery or rifle hunt. For nearly 20 years we have been providing lodging and wild game semi-guided adventures for hunters from our Northwest Nebraska ranch to include the Black Hills of South Dakota. 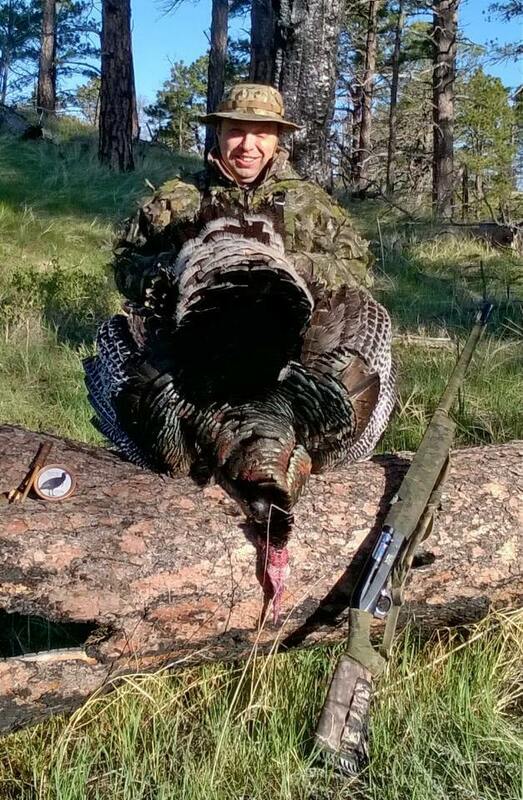 Join us for Deer, Elk and Merriam’s Turkey hunts. 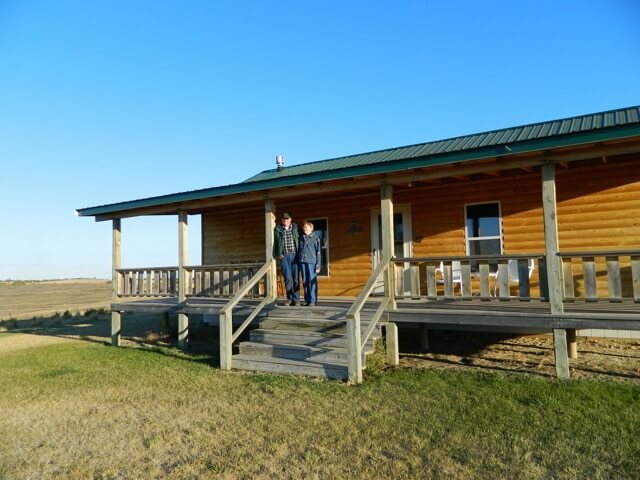 For outstanding Nebraska hunting, fishing, camping and lodging. Our guided hunts feature thousands of acres teaming with game. Fish our ponds, lakes and streams. Complete your Grand Slam while hiking along our pine trees and buttes. We will give you a hunting experience you will never forget! 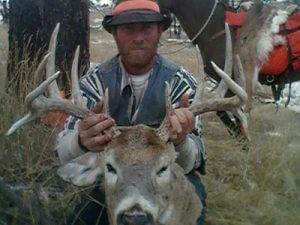 Trophy Mule Deer and Whitetail hunt in the fall, and Merriam’s “Gobbler” Hunts in the spring. 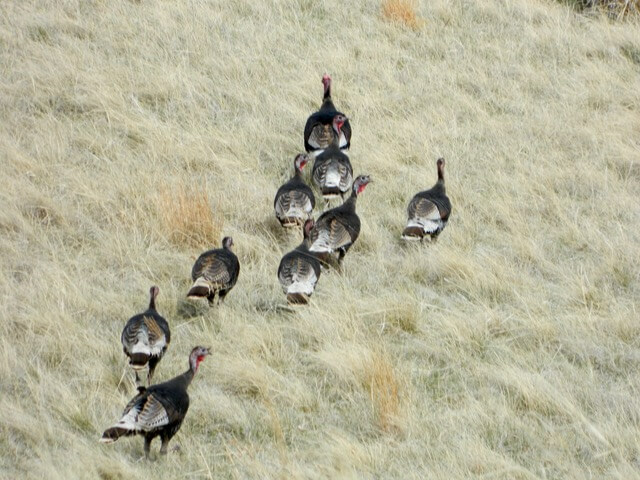 Our High Country has some of the best hunting the state has to offer.